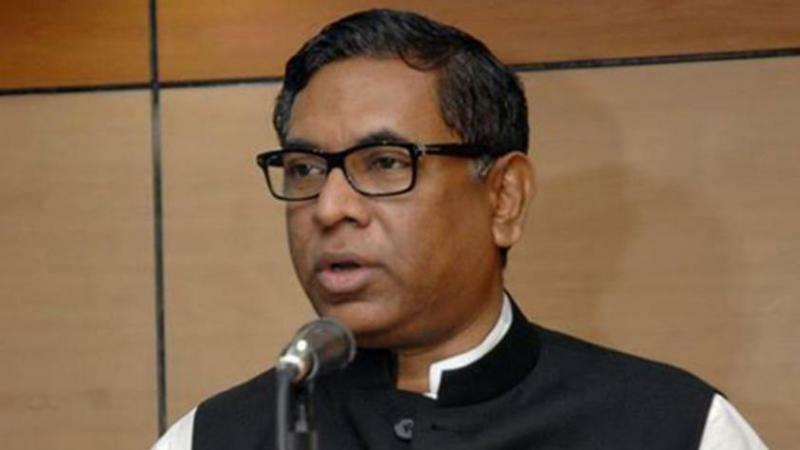 The PetroBangla formed inquiry have found the allegations over disappearance of more than 140,000 tonnes of coal from the Barapukuria mine, says State Minister for Power and Energy Nasrul Ahmed. Soon after the report was available Hamid went to the Prime Minister’s Office for an emergency meeting. Earlier on Wednesday, 19 former and current officials of Barapukuria Coal Mining Company Limited (BCMCL), including its managing director have been sued over the disappearance of 145,000 tonnes coal. Authorities at Bangladesh’s only thermal power plant in Dinajpur’s Barapukuria were forced to shut electricity generation late on Sunday as the mine failed to supply the required fuel. The next day, PM Hasina held a meeting with her Energy Affairs Adviser Tawfiq-e-Elahi Chowdhury, State Minister Nasrul Hamid and PetroBangla Chairman Abul Mansur Md. Faizullah. The Anti-Corruption Commission has also opened an inquiry and on Tuesday, has written to the immigration authorities over a travel ban on four mine officials — the managing director, two general managers and a deputy general manager.